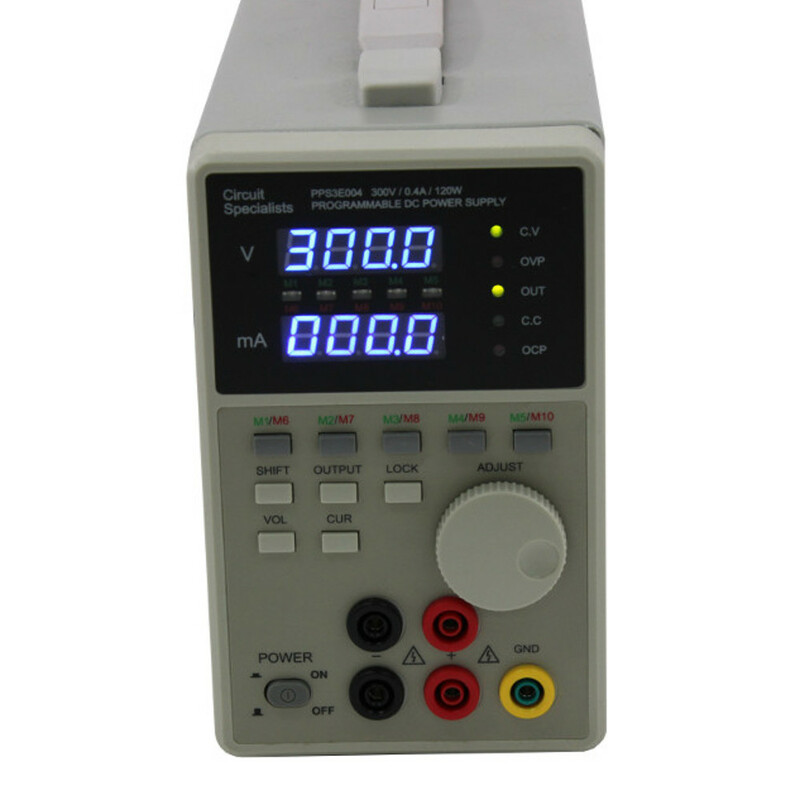 The PPS3E004 is a new edition to Circuit Specialists' line of programmable power supplies. 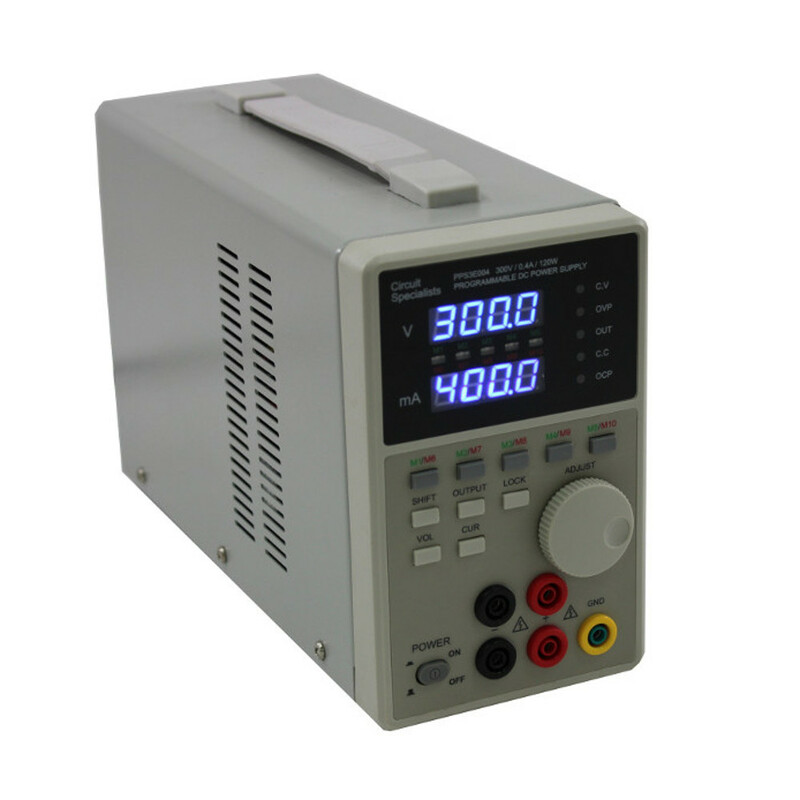 Featuring ultra high voltage of 300V this power supplies allows you to test a wider range of electronics. 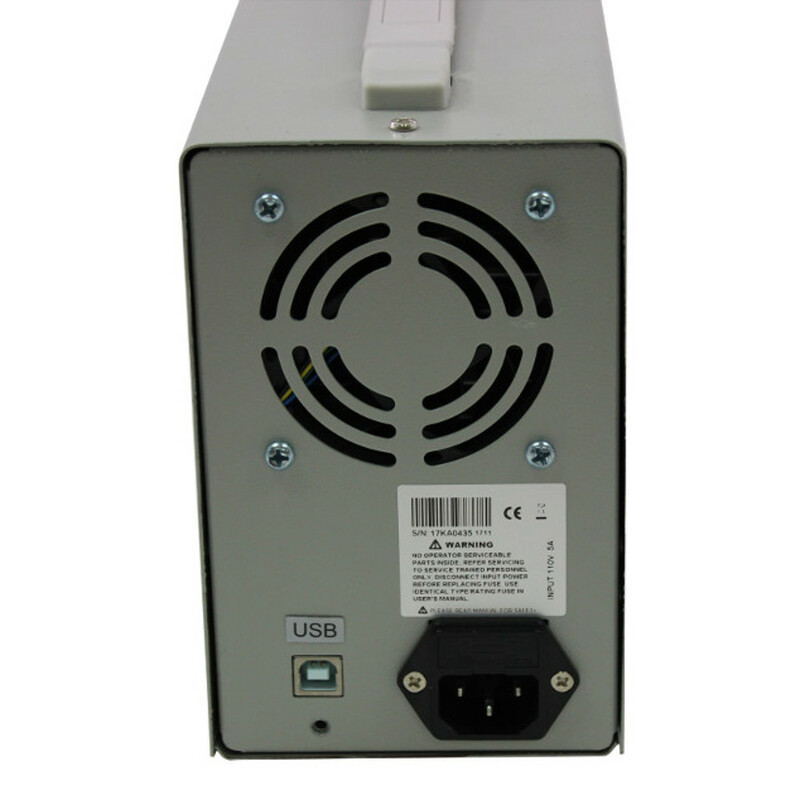 The power supply also has 10 memory settings and can be controlled remotely via PC interface. Includes software cd with drivers and users manual. Control your power supply remotely with preset program steps and log the data! Circuit Specialists has developed a software tool that allows users to load CSV files for autorunning of program steps and autologging of data. For more information on that program see the GitHub page here where you can download the software library. From the Circuit Specialists blog read more about the open source automated test equipment software program that lets you connect to our test equipment more easily. .ISO copy of the included software CD for the PPS3E004.